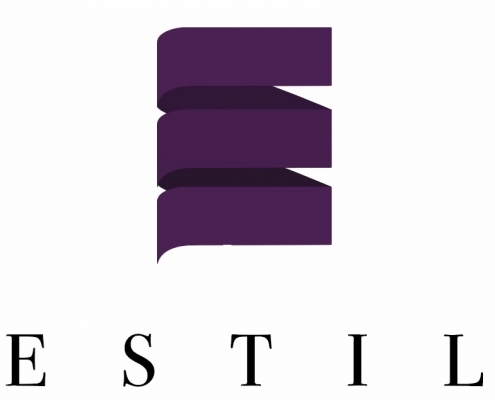 Here at Estil, we believe in rewarding our clients for referring their friends to us! For every successful referral, your friends get a nice 10% off their first purchase with us, and you receive a $50 capitaland voucher to spend. No questions asked. Want to know more? Fill in the form on the right and we will be right with you!